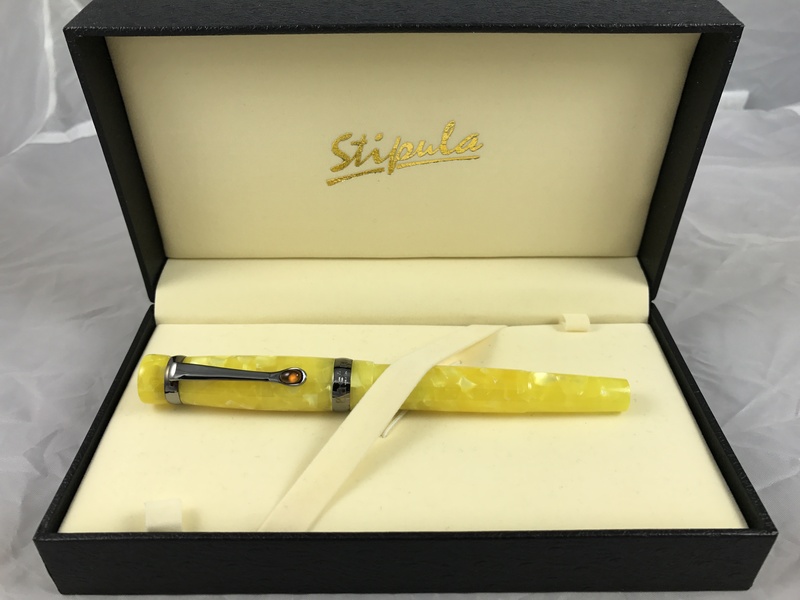 As a collector and user of fountain pens I’m always looking for excuses to use them, which is not always easy in these days of computers and iPhones. Here’s an article from Australia that gives some basic tips to improve your penmanship. CHRISTMAS offers the perfect opportunity to take time away from ‘tap and go’ technology and practise the art of handwriting a greeting card, letter or gift tag, say experts. “Handwriting is following the growing trend for crafting, colouring and mindfulness activities,” Pilot Pen Australia managing director Scott Thornton said. Handwriting expert Barbara Nichol said the handwriting trend was part of a sense of nostalgia people were feeling over skills that are being lost due to ‘tap and go’ keyboard culture. “The drive to resurrect and retain our cultural heritage and a need to communicate beyond the keyboard, is contributing towards the resurgence in handwriting popularity,” she said. Ms Nichol said that Christmas was the perfect time to practise handwriting. 1. 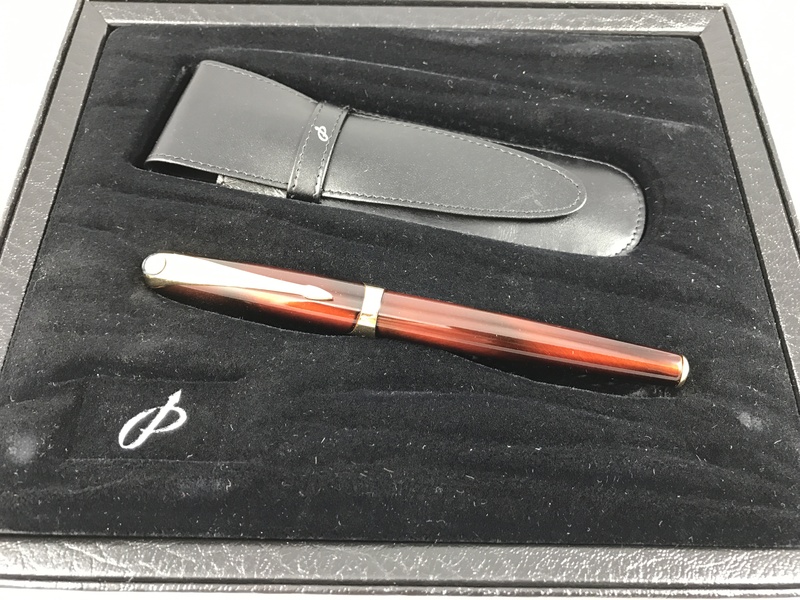 Pen power – opting for a fountain pen can give your handwriting a polished look. Unlike a ballpoint pen, a fountain pen requires no pressure, so the ink flows smoothly and freely. 2. Grip – ensure you are holding the pen properly using a tripod pen hold which ensures the fingers are free to flex and rotate. Work on improving your pen hold separately from the practice of letter formation as it is too difficult to perfect by learning together. 3. Down the Line – practice your letter formation using a set of grid lines. This will help ensure your writing covers upper, middle and lower zones. 4. Stroke Style – always start and finish on an upstroke. This is the golden rule of letter formation. 5. Train Track – ensure your down strokes are parallel and never meet. Practice using a slope-card. “If you have children or teenagers, encourage them to practise their handwriting this Christmas too,” Ms Nichol said.